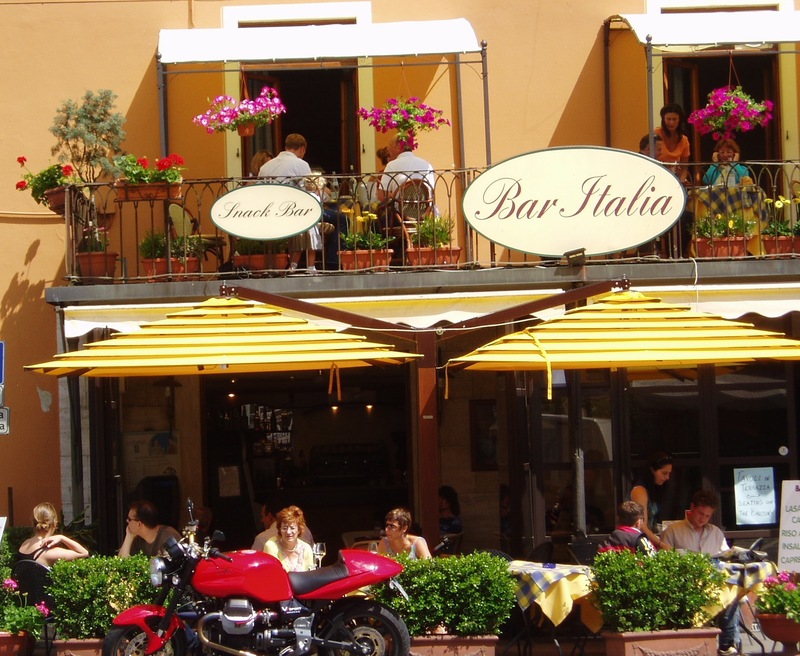 The newly renovated Bar Italia in Ponte a Serraglio is now home to yoga lessons held by Heather Newmarch. Heather is a qualified personal trainer, yoga instructor (Hatha and Ashtanga), qualified in sports nutrition and is a Reiki Master. She specialises in rehabilitation after injuries. She owned and ran a gym in the U.K. before moving to Bagni di Lucca. She enjoys helping people reach their health and fitness goals. Heather says that yoga is great for flexibility, strength, stress relief and general wellbeing. She prefers to teach small groups to enable personal attention and to allow freedom of movement. Yoga classes are held in the large room above the bar every Tuesday and Thursday at 9.00am and each session is one hour. 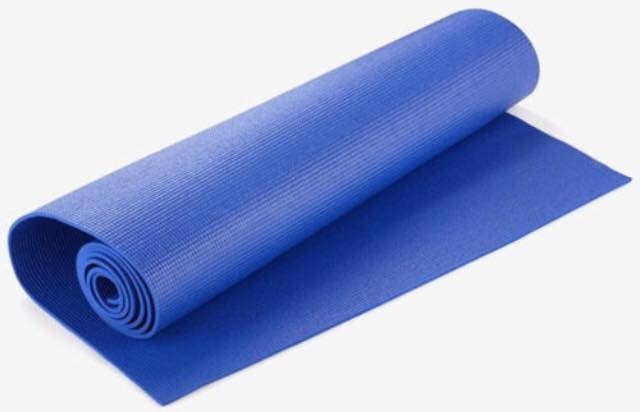 Yoga mats are provided. All levels are catered for and beginners are welcome. After classes people are welcome to stay on and socialise at the bar and enjoy a coffee or tea. 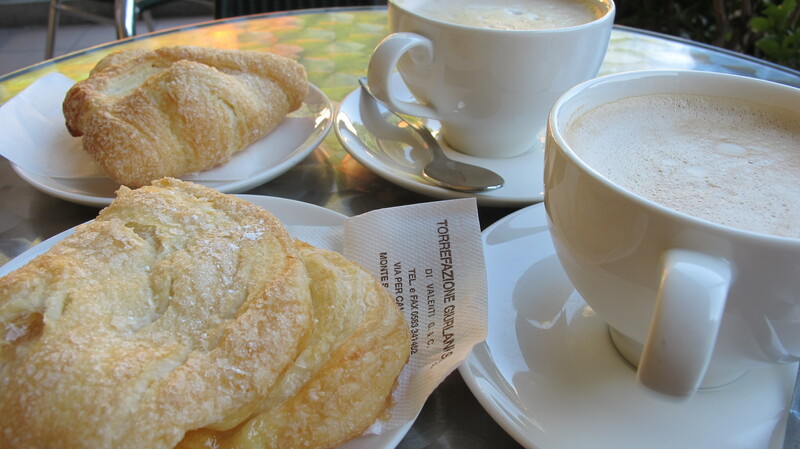 I would certainly add one of Annalisa’s delicious pastries or sandwiches. Please contact Heather at heather@newmarch.co if you wish to enquire about lessons. Each lesson costs €10. This entry was posted in Things to see and do and tagged Bagni di Lucca, Bar Italia, Heather Newmarch, Ponte a Serraglio, yoga, yoga lessons by Debra Kolkka. Bookmark the permalink. How cool is this, Debra! Heather is a brilliant instructor and I really enjoy the classes, I have also met some lovely people. I’m sure the lessons are very popular. Ponte is really doing well. It is great to see new things happening. I’m pleased you are enjoying the lessons. Great to hear of new enterprises in Ponte a Serraglio. Hope it goes well Heather. Lessons seem to be very popular.